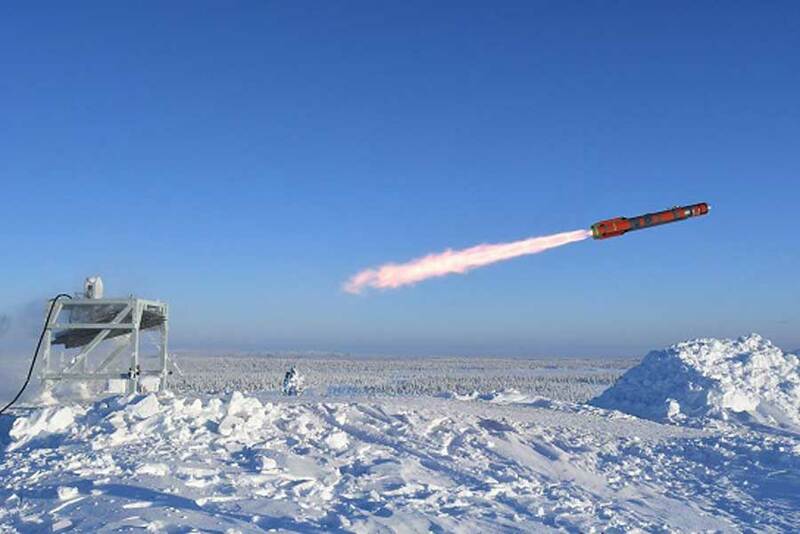 The Brimstone 3 ultra-high precision missile system has successfully completed its first firing trial at the Vidsel Trials range in Sweden. Whilst enduring extreme weather conditions with temperatures below -30°C, the missile was surface launched against a pick-up truck target. The demonstrated surface-to-surface capability builds on the advanced guidance and targeting abilities developed during the Brimstone programme and from hundreds of successful operational firings against targets in structures, main battle tanks/armoured vehicles, maritime vessels, trucks, fast moving and manoeuvring cars/motorbikes and individual targets in the open. Brimstone 3 is the product of the Brimstone Capability Sustainment Programme (CSP), announced in March 2018, that will provide new Brimstone missiles for the UK Armed Forces in order to replenish the country’s inventory and to maintain the UK’s battlefield edge into the future. It will also provide the ability to fully meet current and future export supply needs. The new-build Brimstone missiles will incorporate all of the improved functionalities offered by the spiral upgrades of Brimstone that have taken place over recent years, which include the highly capable Dual Mode semi-active laser (SAL)/millimetric wave (mmW) seeker, enhanced autopilot, and the new insensitive munition compliant rocket motor and warhead. The new hardware standard will also enable the addition of further capability upgrades in the future.